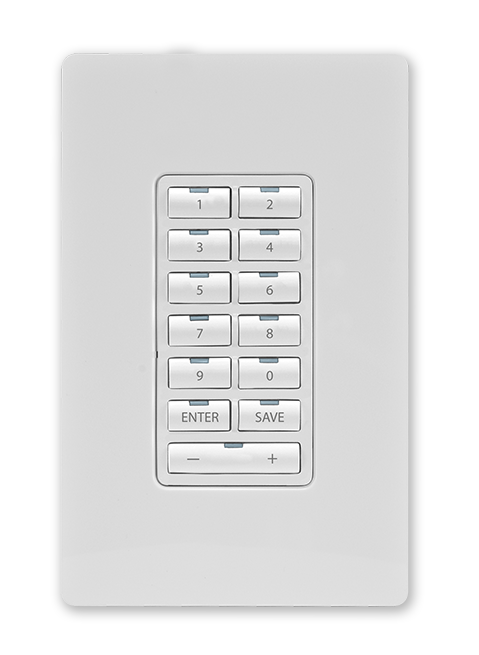 The MET-13E Metreau 13-Button Ethernet Keypad offers 13 buttons (12 single-width and 1 double-width) and can be used as in individual keypad or in conjunction with the 7 and 13-button Metreau Ethernet Expansion Keypads. 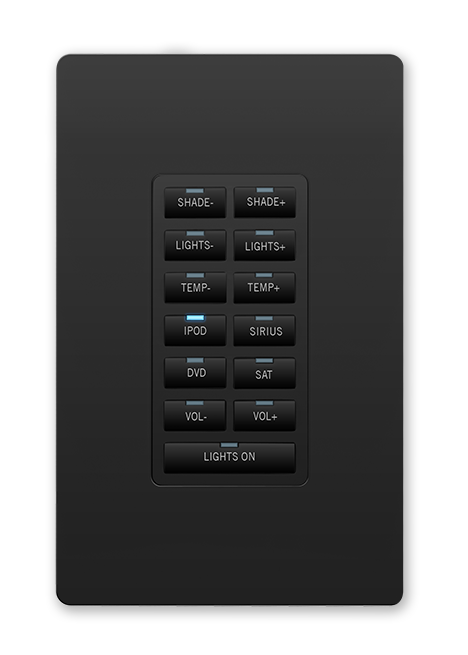 The Keypad connects to the controller via Ethernet, which simplifies installation and connectivity. 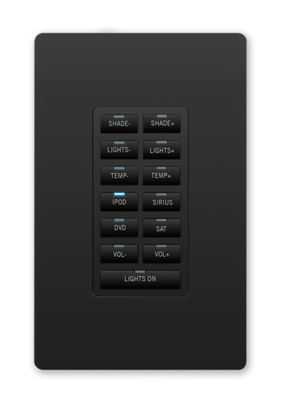 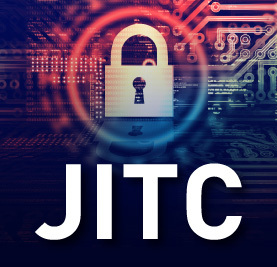 Ideal for cost effective control for classrooms, conference rooms, kitchens, bathrooms, and other applications requiring simplified control of a variety of connected system devices.